ÌKA Available now. Click to buy. 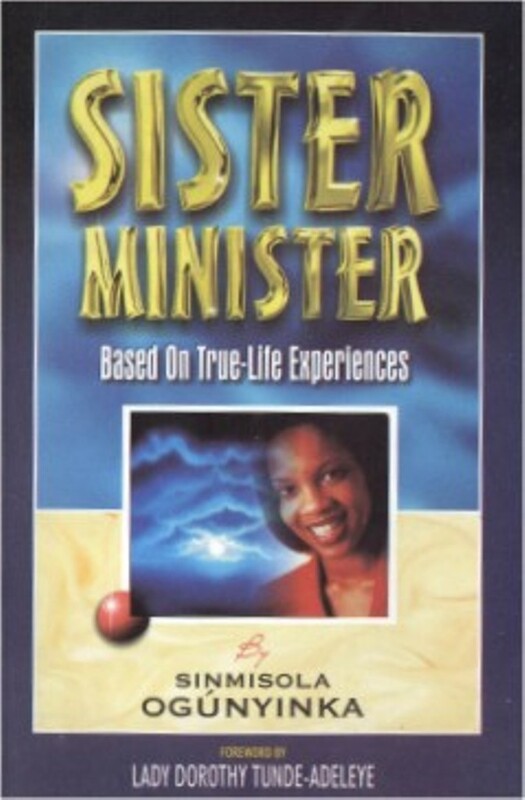 SISTER MINISTER. Click to preview and buy. 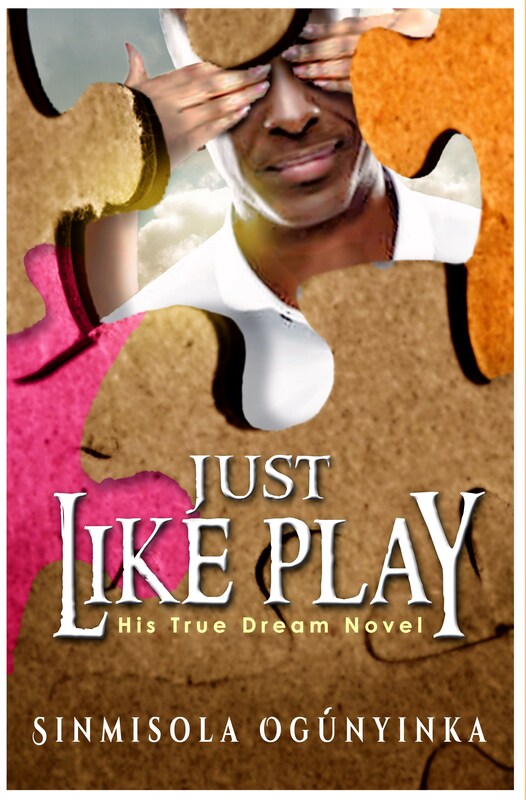 JUST LIKE PLAY (HIS TRUE DREAM NOVEL) Preview and buy with a click. 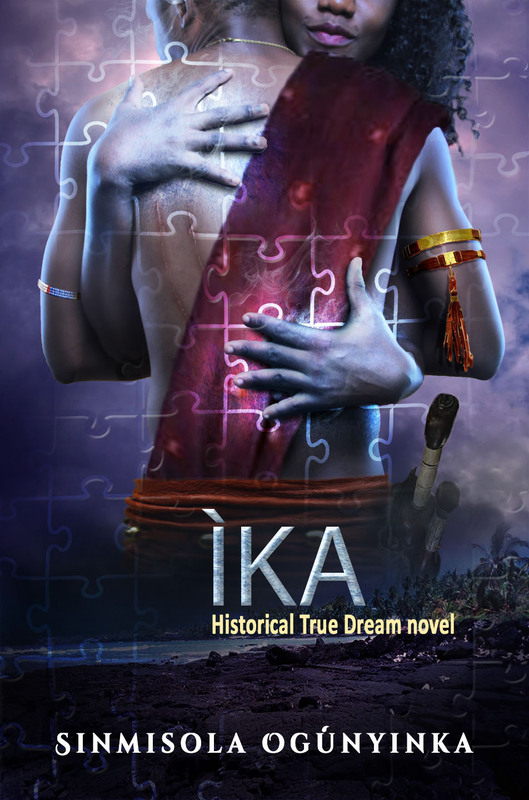 IYKE’S REVENGE (HIS TRUE DREAM NOVEL) Preview and buy. Just a click away. Good job Sis! More grace to you Ma. I keep longing for more and more! Good storyline, words appropriateness, suspense…… I just love it! wooooooooow! this story got me hooked….please just write everything down at once- I cant take the suspense anymore!!!!!!!!!!!!!!!!!!!!!!!! veryyy interesting! Wooow, thanks… Lol, a big thanks. Glad you like it. so far so good. 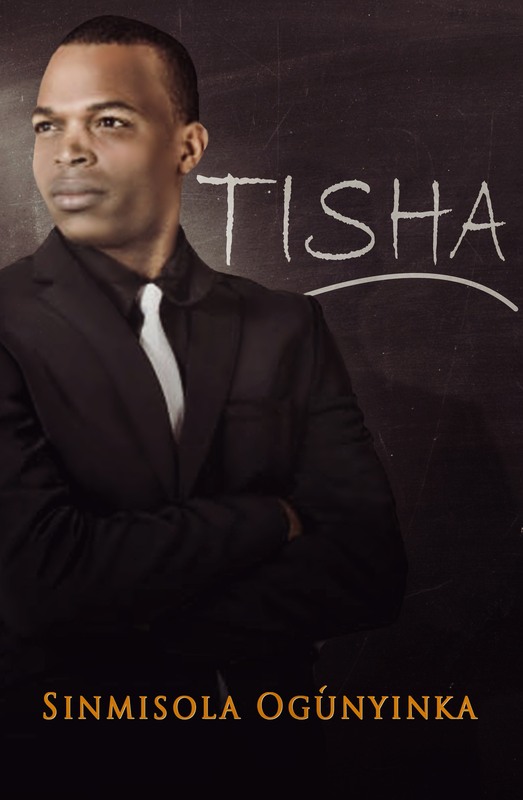 its a good story full of suspence. i am eager for the remaining part which I guess will be captivating and tantalizing. good work, keep it up. Thank you sir. I pray not to disappoint.